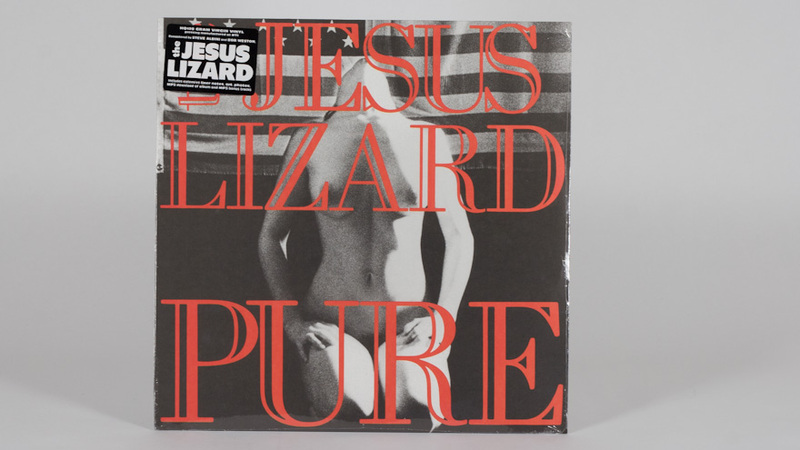 Reissue repackaging. 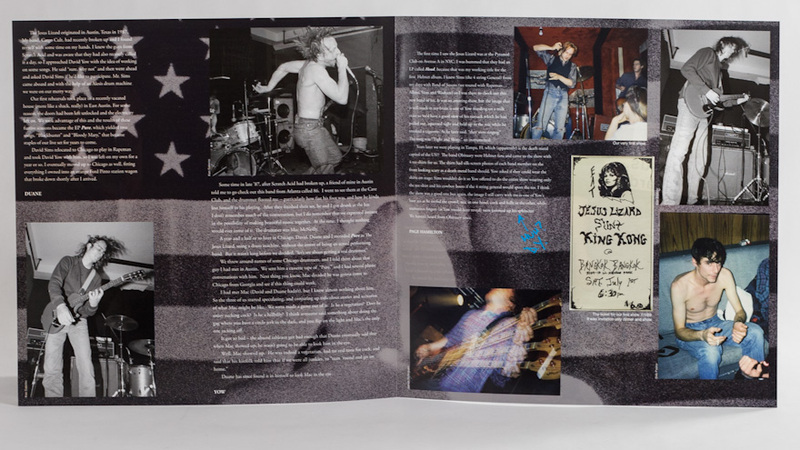 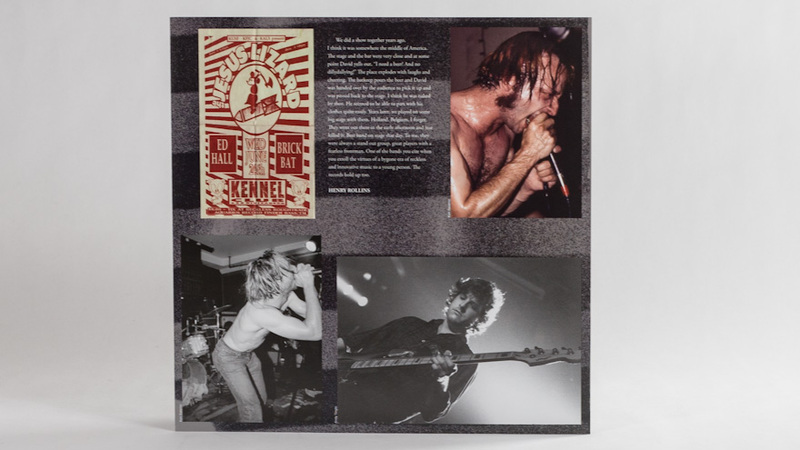 Inserts with archival photos, interviews and articles about the band. 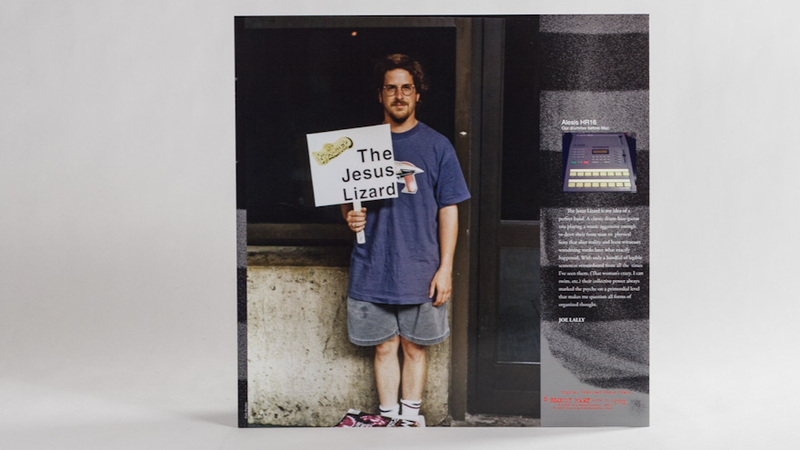 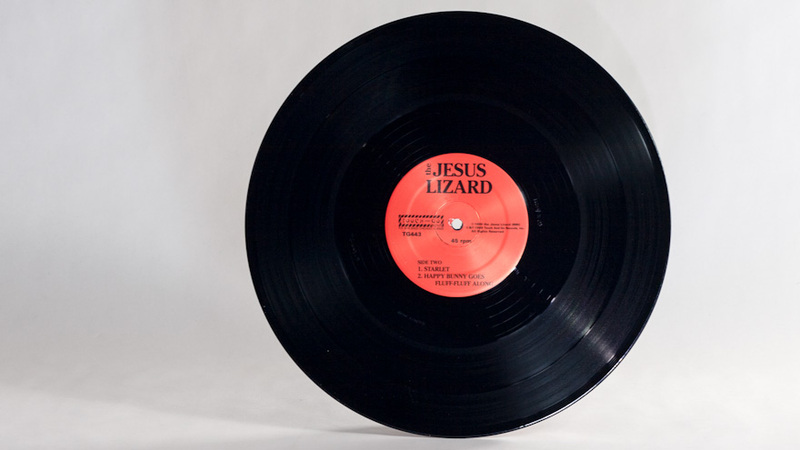 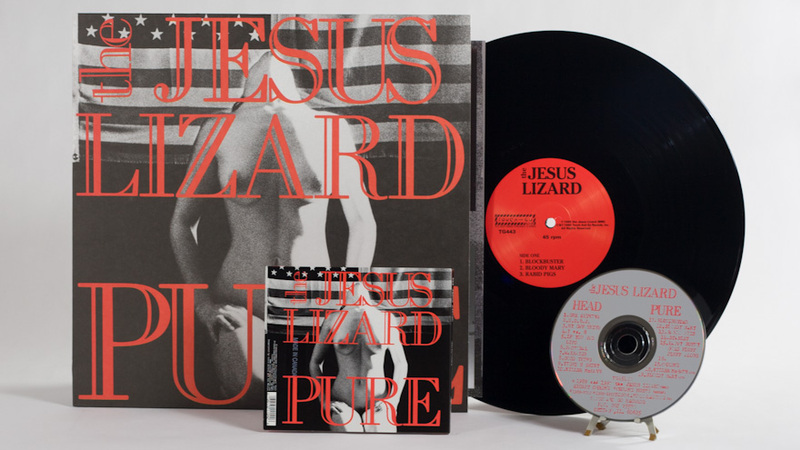 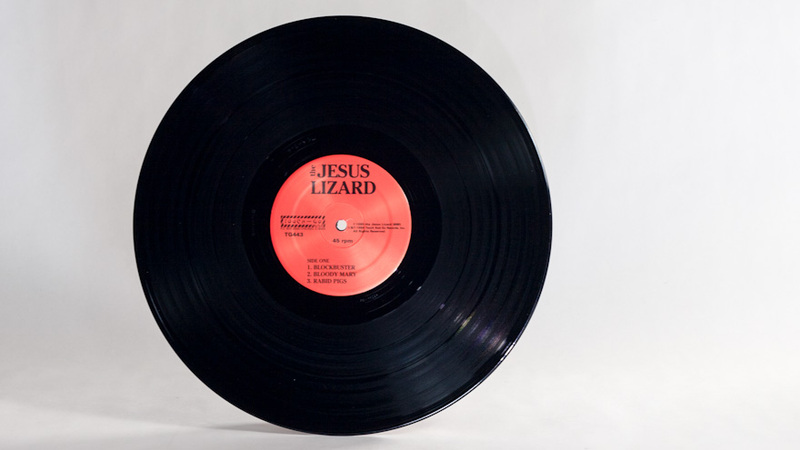 The original art files for some of The Jesus Lizard reissues were lost to the sands of time. 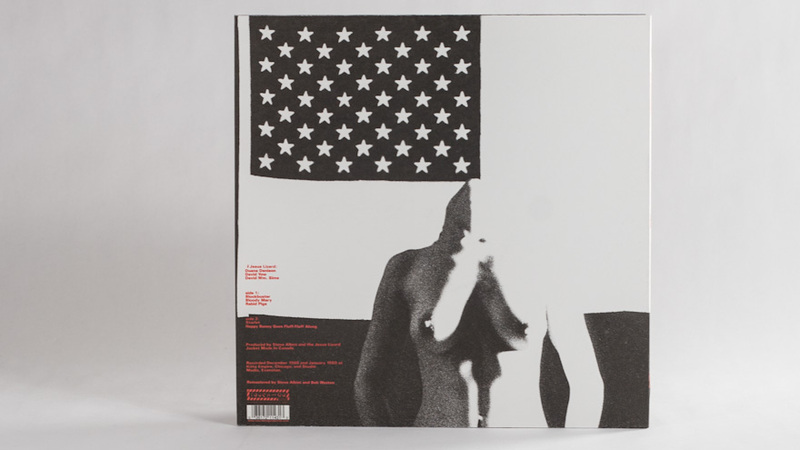 Creative means were employed to recreate some of the packaging.